The Mike Benign Compulsion: "Also, they don't sound like The Lumineers..."
"Also, they don't sound like The Lumineers..."
We're late posting a January review of the band's Martha CD courtesy of Terry Flamm's Broken Hearted Toy blog. Find Terry's review here. Much love to the reviewer for taking the time to go deep into the album, and for the complete absence of any reference to The Lumineers. 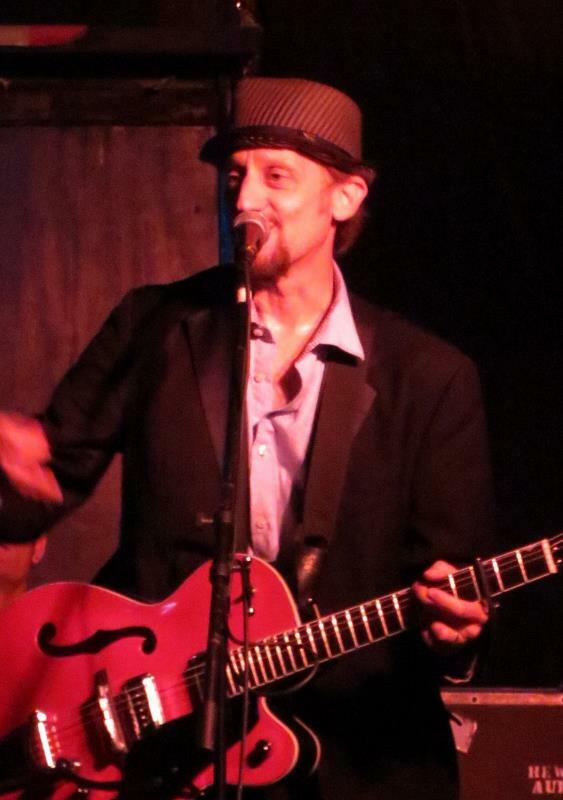 Hey, Mike B. is wearing a hat in this photo from a recent Chicago show! That makes the band Bohemian, right?